Where do you leave your boarding pass once you’re comfortably on the plane, ready for your flight? The most common spot to stuff your little piece of paper is in the seat pocket in front of you. 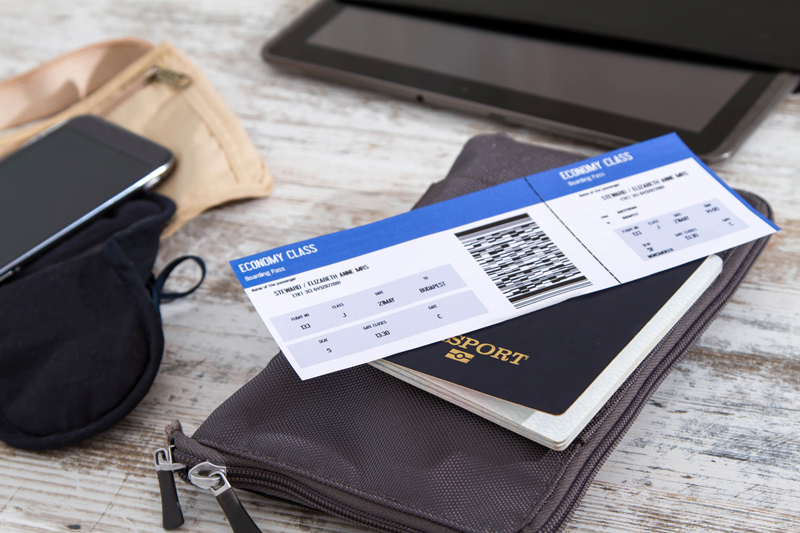 There’s more than just your name and destination on your boarding pass, though, and security experts urge people to not leave the seemingly useless pieces of paper behind, where their information may be compromised. What’s on the boarding pass that can be so harmful? That little black and white square sequence of dots holds a lot of information: the QR code or boarding pass barcode not only has your name, seat number, departing and arriving airports, but can also hold your frequent flyer number. Having access to that, experts say, can reveal your full profile: address, phone number, and future flights – which can be changed or cancelled from within your frequent flyer account. That means leaving your boarding pass in the seat pocket, on the airplane seat, or snapping a photo for social media of your boarding pass as you wait at the airport should be a big no-no to protect yourself and future flights. Something as simple as a photo of the boarding pass barcode can be uploaded to websites that will read the code and provide anyone that has access to the photo with further information to use on airline websites. Boarding pass security goes beyond the scanners at the airport: a simple photo can lead to a security issue. 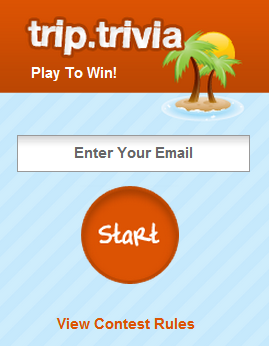 What’s the best way to avoid travel fraud and having your personal travel information leaked? Shred your paper boarding pass when you’re done, or use an electronic boarding pass version on your phone with your e-tickets.